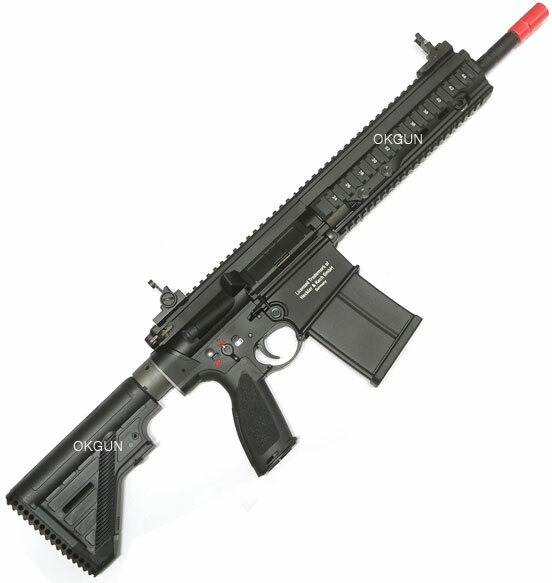 라이플로 제작한 KWA 사 HK417 A2 System7 Two 가스블로우백 라이플입니다. 리얼하게 각인 처리되어 있는 하이 퀄리티 H&K417 A2 가스블로우백 System7 Two입니다. Comes with x1 30rds gas magazine. 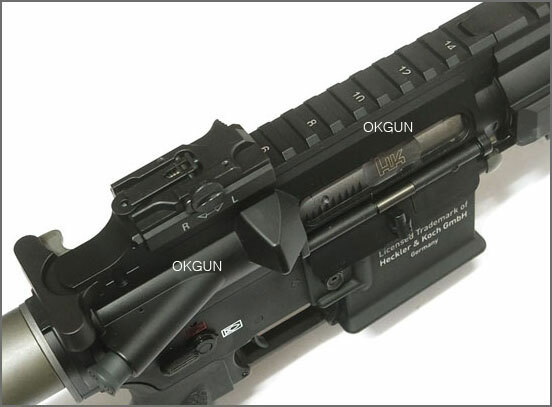 Magazine Compatibility - KWA HK417 gas magazines. 리얼하게 각인 처리되어 있는 하이 퀄리티 H&K416 가스블로우백 System7 Two입니다. Comes with a 40 round magazine. 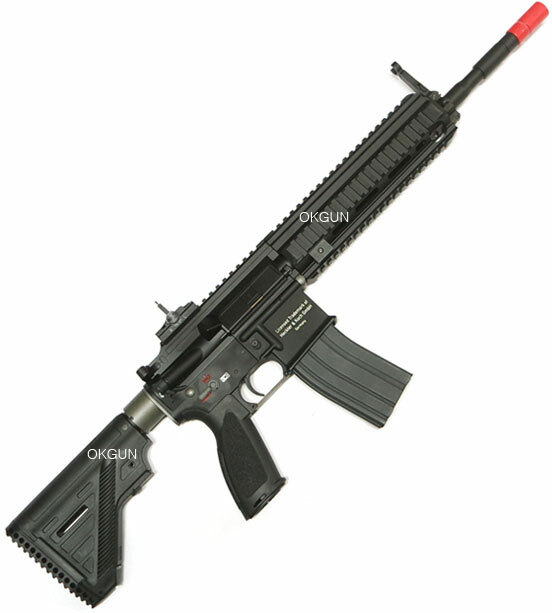 Delivers satisfying recoil and realistic operation..
Magazine Compatibility - KWA compatible magazines.